If you happen to visit St. Petersburg this high season which starts in late April, when entrance to the Peterhof’s Lower Park becomes paid and drawbridges start raising almost daily, you are likely to be among first visitors in the history of the city to pay tourist tax. That’s the honor given to you by Russian President Vladimir Putin who has recently approved the introduction of the 100-ruble-per-day fee. The long debated idea to impose a tourist tax on travellers coming to see St. Petersburg was voiced by the city’s Provisional Governor Alexander Beglov during his meeting with President Putin on April 10. He proposed charging every tourist with 100 rubles per day, with the day of check-in and the of check-out being excluded. It didn’t come as a surprise, neither did Putin’s reaction who told Beglov: «I don’t mind». In the realities of the current Russian political landscape President’s words should be heard and read as «Do it» without any space to maneuver to stop or even slowdown the process, which means that the tax will start to be levied this season already. The money collected, presumably more than one billion rubles a year, are to be spent for restoration of historic facades of 255 buildings in the city center. In 2018, 3.9 million foreign tourists visited St. Petersburg, but this figure also includes more than 600,000 cruise travellers who are obviously exempt from this taxation as they typically stay on board of their ships. Who will pay it? All non-Russian tourists who come to the city and stay at hotels. Will children also pay this levy? Will it be somehow differentiated depending on the type of lodging or season? There are no details on it, we will keep you informed. How will it be paid? There are no details on it, but we suggest that hotels will charge 100 rubles per day in addition to their prices and then transfer the levy to the regional budget. That means that no any actions will be required on your part. If something changes, we will report it here and through our Telegram channel and other social media profiles. 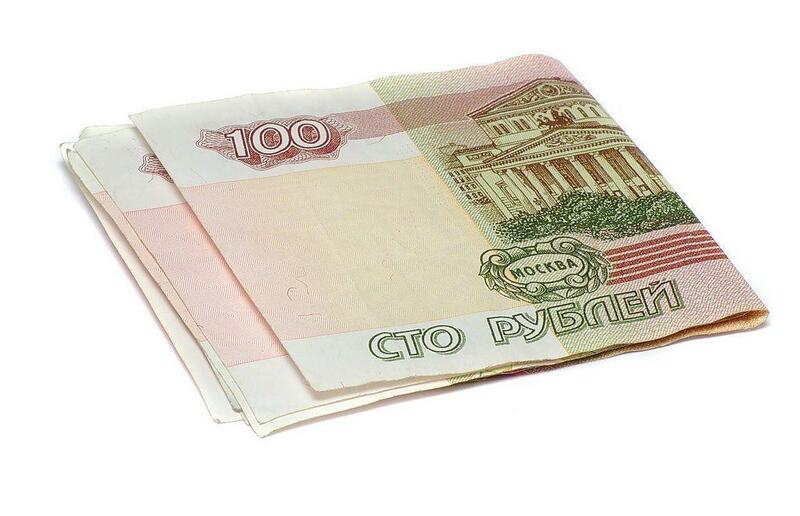 What are 100 rubles in St. Petersburg right now? Not much. In other currencies it’s 1.5 USD, 1.37 EUR, 1.9 GBR, 2.8 AUD and 4 MNT (the Mongolian Tughrik). If you look at our post about average prices in St. Petersburg in 2019, you will see it’s just 0.3 cappuccino at a McDonald’s, which costs 99 rubles and two single rides by subway (90 rubles).